This exercise is recuperative it is intended to provide release in the hip socket. It may also increase stability at the sacroiliac joint. To do this exercise you will need a mat. Start by lying on your back with your knees hugging to your chest. With one hand on each knee allow your hands to circle your knees outward and then down. Let your breath be continuous as you do these exercises. After five our six circles change directions and repeat. 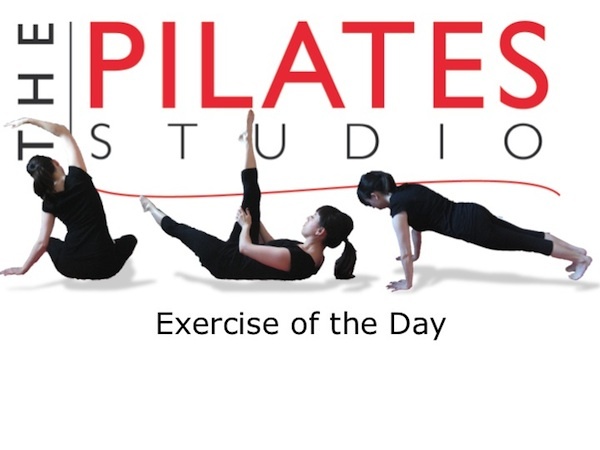 In this exercise the legs are moving symmetrically which aids in pelvic stability, so if you have low back pain that is due to sacroiliac dysfunction this is a great recuperative exercise for you.